Imagine this. You are driving down US 222 on a warm summer evening in Lancaster, PA when the road starts to slope down a hill and then all of a sudden at you can’t slow down. No matter how hard you press on the brakes, the car just keeps gaining momentum. Most people’s reaction would be the same- pure panic. However, in this case, panicking is not an option if you want to bring the vehicle to a halt without injury. Keeping calm and level-headed is a critical thing to maintain when your car’s brakes fail. In order to reduce your speed, limit your use on the gas pedal. Turn on your hazard lights to signal to other drivers on the road that something is wrong with your car. If you believe that vehicles in front of you may be in danger, don’t be scared to honk your horn at them! This way they will know to pull over or get out of the way. The next step to slow down your car would be to shift the automobile into a lower gear. Both automatic and standard vehicles have the ability to be placed in a lower gear. 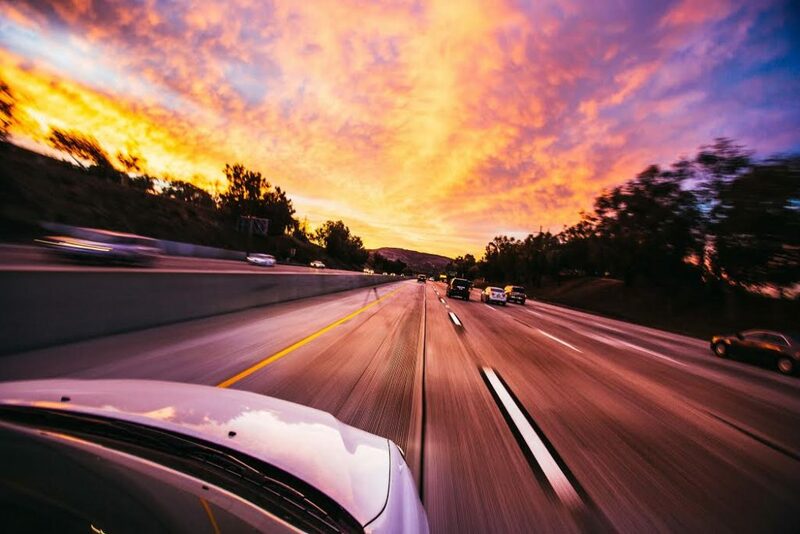 When the speedometer reads less than 20 miles per hour, try to steer yourself to either a shoulder, or an emergency pull-off section on a road or highway. These areas are the best locations to stop because they will provide the room that may be needed in order to slow down and come to a complete stop. If you can’t find a shoulder or a ramp, keep in mind that your main goal is to find a safe spot to slow down and stop. This means that you may have to find a location that is a bit further down the road. If you have ABS, or antilock brake system, brake firmly while you continue to steer the car. While if you have standard brakes, or non-antilock brakes, try pumping your brakes with short taps. By holding firm on the brakes or pumping them, you may restore a portion of their functionality and decrease speed. When you find a place to pull off and come to a complete stop, the best method of stopping is to shift into neutral and apply the emergency brake. After you are no longer moving, call for help, have someone pick you up and have your car towed to a trusted mechanic. Do not try and drive it after your brakes failed without having them repaired by a professional first. While it might be tempting to just pull the plug on your car and shut it down, it is not recommended to turn your car off until it comes to a complete stop. Turning off the vehicle during this experience will disable your power steering and make it extremely difficult to maneuver to a safe location. Always have your brakes inspected! At CNM Auto Repair, this service takes only an hour or two. Brake fluid should be flushed yearly, or every other year to maintain optimal performance. Also, the calipers need to be serviced on every brake job and should be replaced if the binding, sticking or dust boot is torn. An inspection will also bring to light if the brake pads need to be replaced or not. While it might seem like common sense, if you are having a hard time braking keep your eyes on the road and continue to steer. Having the brakes fail in your car can overload the senses and it is critical to focus on what is in front of you so an accident does not happen. Pedestrians, trees and other drivers become dangerous obstacles to avoid. If you are questioning when the last time your brakes were looked at, we highly recommend you schedule an appointment! At CNM Auto Repair, we provide complete car and light truck services from brakes to programming. Our expert team of ASE-certified technicians can help you with your Domestic, European, Japanese and Asian vehicles using the latest technology and tools to diagnose, service and repair all cars, SUV’s and light trucks.